David Walliams liked out tweet! 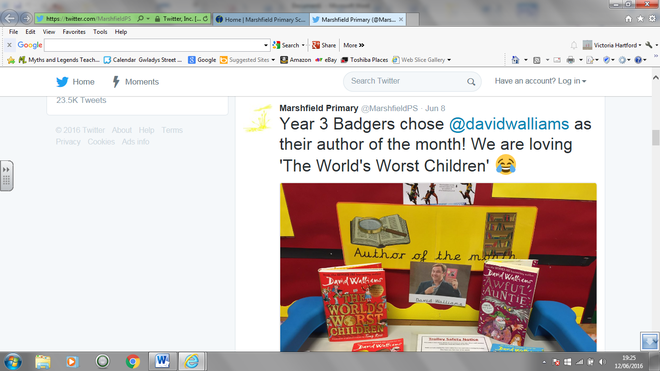 Year 3 Badgers chose David Walliams as their favourite author on Twitter and he only went and liked their tweet. How fantastic!